Isaac Toups joins Caity Moseman Wadler to talk about the difference between Cajun and Creole cuisines, and how he blends the two at his restaurants, Toups Meatery in New Orleans. Isaac Toups represents the new guard of Cajun chefs for his updated sophisticated approach to a cuisine that’s best known for deep rustic flavors. His culinary style is the direct result of his New Orleans fine dining experience and growing up Cajun (Rayne, La, in the heart of Cajun country). 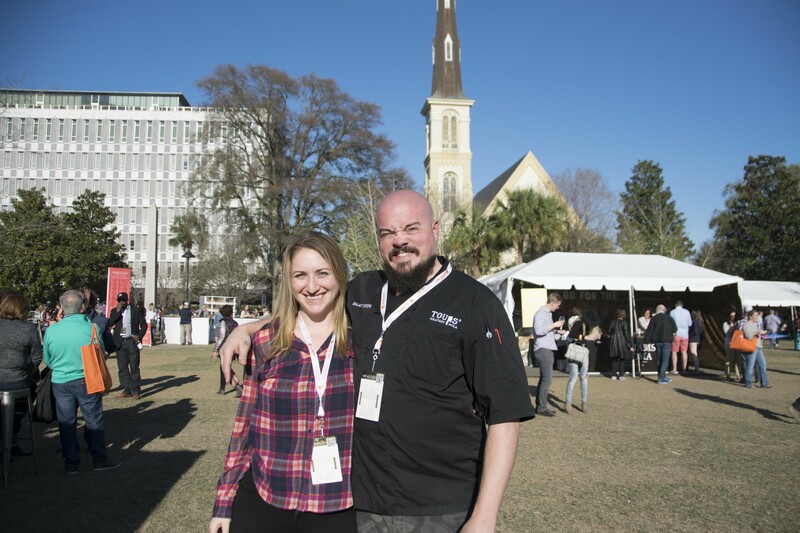 Since opening Toups’ Meatery with his wife Amanda in 2012, Chef Isaac Toups has three times been named a James Beard Best Chef of the South Semi-finalist & finalist, and earned other notable accolades.